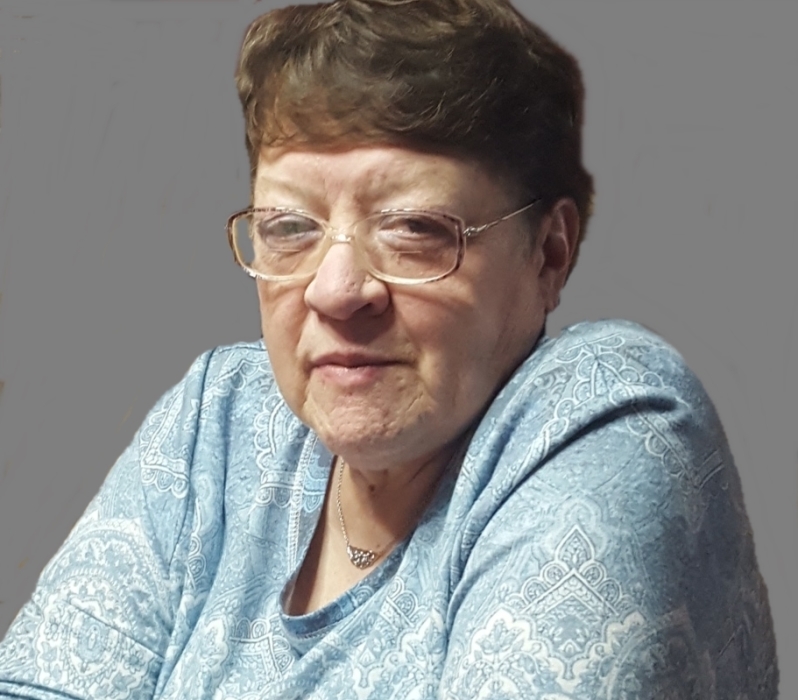 Joyanne K. McEndree, age 70, of LaValle, passed away on Thursday, April 4, 2019, at the Sauk County Health Care Center in Reedsburg. She was born on April 19, 1948, in Reedsburg, the daughter of Calvin S. and Ruth L. (Lucht) Pugh. Joy graduated Baraboo High School in 1966, and from Dr. Martin Luther College in New Ulm, Minnesota in 1970, with a B.S. Degree in Elementary Education. Joy’s first teaching position was at St. John Lutheran School in Baraboo. She later taught at Christ Lutheran School in Burr Oak, which was one of the last one room schoolhouses in Wisconsin. On October 24, 1999, she was united in marriage to Roger McEndree at their home. Joy was a faithful member of St. Paul’s Lutheran Church, LaValle, where she was a member of the Ladie’s Aid and the Lutheran Women’s Missionary League serving as the Southwest District Treasurer. Her faith and church were very important in her life and she served as the organist for St. Paul Lutheran and Zion Lutheran Churches, LaValle. Joy served as Vice President of the Sauk County ARC. She was preceded in death by her parents; and great granddaughter, Lanie Jane Geisser. Joyanne is survived by her husband, Roger; children, Joel (Kelly) Geisser of Sparta, Anne Snyder (Daniel Meyer) of Circle Pines, MN, and Lora McEndree of Fall River; grandsons, Trenton McEndree, and Austin and Logan Geisser; granddaughter, Ashley; great granddaughter, Lucy Mallder; and great grandson, Charlie Geisser; sister, Marilyn (Robert) Storandt of LaValle; and brother, James (Shelly) Pugh of Wisconsin Dells; along with many nieces, nephews along with other relatives and friends. 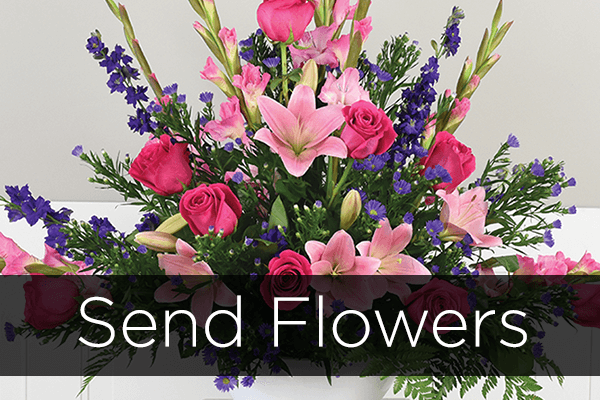 A memorial service for Joyanne McEndree will be held at 11:00 AM on Saturday, April 13, 2019, at St. Paul’s Lutheran Church, Big Creek, rural LaValle, with Pastor Robert Butler officiating. Private family burial will follow in St. Paul’s Lutheran Cemetery. Visitation will be held on Saturday morning from 9:00 until the time of the service at the church.